Until anxiety strikes, you would not understand what it feels like, or if it’s even possible to worry incessantly about everything. Anxiety is real, and we always know someone who’s bothered by it. Or we could be the ones who are suffering from anxiety. Whether you’re shopping for a gift for a loved one with anxiety, or showering yourself with some self-love, here’s a complete list that’ll get you covered. You’ve heard that mindfulness meditation helps people with anxiety and scientific evidence seems to be convincing. 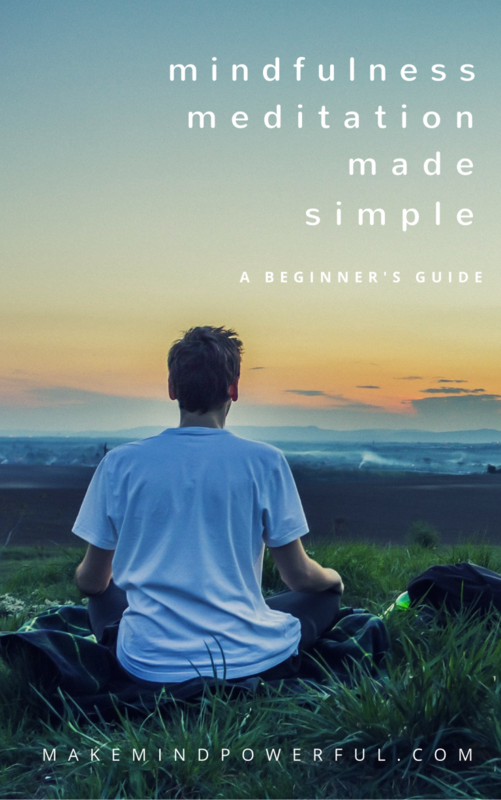 But getting started with meditation can be tough unless you’re guided by an experienced meditation teacher. 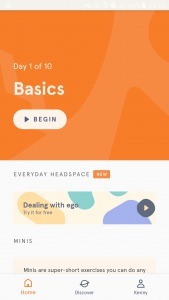 Chances are, there isn’t one around to guide your loved one and the next best thing is to subscribe to Headspace, one of the most popular meditation apps. While you could meditate at the comfort of a regular chair, having a Zafu meditation cushion helps to sustain the right posture and prevent you from getting too comfortable. 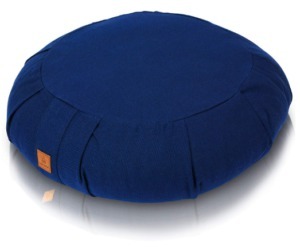 If your friend has just picked up meditation, getting a zafu seems like the most logical gift. It helps your friend to stay focus instead of dozing off in the couch when attempting to meditate. 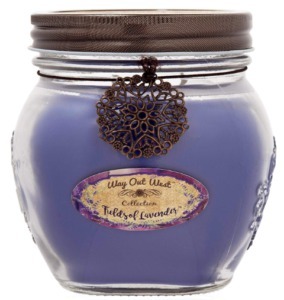 The scent of lavender is unmistakably calming as it works wonder to ease anxiety off. Ancient civilizations have discovered the medicinal properties of lavender, including its ability to soothe and calm the mind. 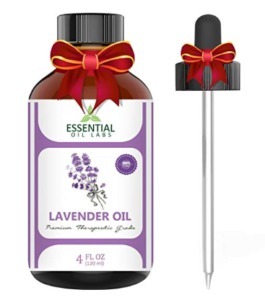 It’s also a popular choice of essential oil in aromatherapy and you will want to surprise your loved ones with a bottle of therapeutic lavender essential oil. The easiest way to benefit from essential oil is to dilute it with a carrier oil and applying on the skin. But if you’re thinking of filling up the room with the healing scent of essential oil, getting an ultrasonic aromatherapy diffuser is mandatory. 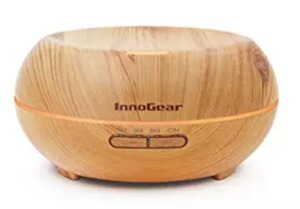 An ultrasonic diffuser uses heatless technology, which preserves the therapeutic properties of the oil and offers an effective calming remedy for your anxious friend. While an ultrasonic diffuser is the best option in keeping homes scented with essential oil, some people may enjoy the soothing effect of aromatherapy on the go. 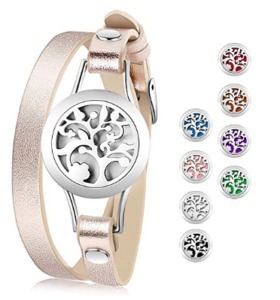 This is where getting a beautifully crafted aromatherapy bracelet will be a thoughtful move that shows you care about your loved one. Some herbal teas work wonderfully to silence the non-stop anxious thoughts and chamomile is my personal favorite. 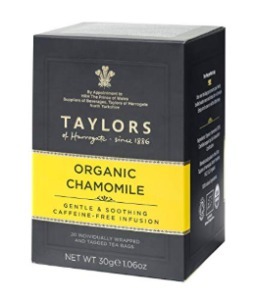 If your friend has been complaining of sleepless nights, no thanks to the worries, taking a cup of chamomile tea before bedtime helps tremendously. Is it marketing hype? 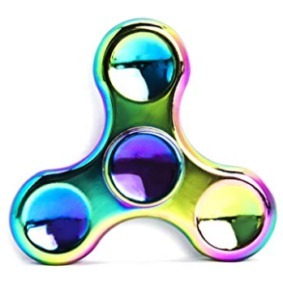 Or does fidget spinner helps with anxiety? To a certain extent, fidget spinner does offer a healthy distraction to keep your mind busy. Your friend may even pick up a trick or two with the fidget spinner instead of spending time on the usual worries. 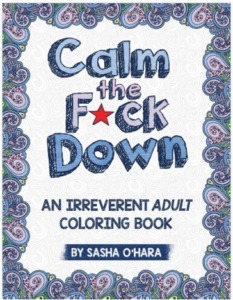 You don’t have to be a kid to enjoy coloring with crayons or color pencils. The act of coloring is a surprisingly soothing activity that helps to prevent anxiety from overwhelming your senses. In fact, spending 5 minutes working the spirals and intricate textures of an adult coloring book can be a healing experience for your loved ones. Ever wonder why it feels good to hug with your loved one? It’s because that hugging causes the brain to release serotonin, a neurotransmitter that makes you feel calm. Weighted blanket works on the same principle in a technology called Deep Pressure Touch. 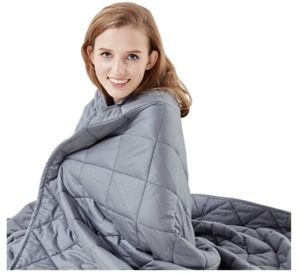 It’s unlikely that you could be hugging your loved one for hours, and getting a weighted blanket is as thoughtful as it gets. Not a fan of whirling fidget spinners? You could opt for stress balls and squeeze anxiety away. 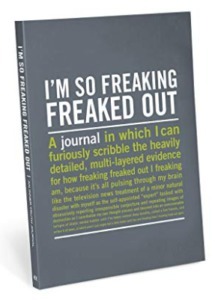 It will be a thoughtful gift for an anxious friend who’s constantly fidgeting when he or she is watching the TV or trying to have a conversation with you. Stress balls are also perfectly safe, as it’s soft and durable. If you can’t fight them, put them into words. I’m talking about the worries that are screaming in your head. Writing down your concerns on an anxiety journal can just be the trick to regain peace of mind. An anxiety journal, particularly one that’s filled with some motivational quotes, is a timely gift for your loved ones to put their mind at ease. 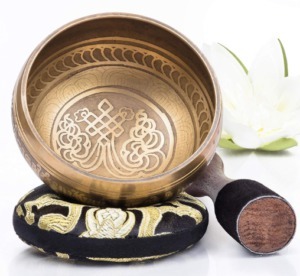 A Tibetan singing bowl may not be the most romantic gift to get for a loved one, but it’s an effective tool to create a serene environment. It’s often used in traditional Tibetan Buddhism for meditation purpose. You’ll be amazed by the deep harmony created when the mallet is brought to a circular motion around the bowl. The calming effect is indescribable and is to be experienced by your loved one. There’s nothing more relaxing than soaking yourself in a homemade spa after a tough and stressful day. 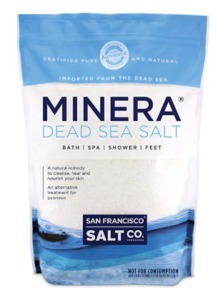 Adding Dead Sea salts into the bath helps to ease stress away as it contains magnesium, a common mineral known to reduce anxiety. It’s a perfect gift for your friend who struggles to sleep, no thanks to the pent-up stress during the day. Can you rub your anxiety away? Well, apparently you could and achieve much more with a piece of worry stone. It’s carved from gemstones, which carries natural healing energy that may positively influence your health. 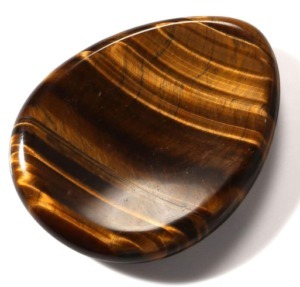 Instead of fidgeting in restlessness, having a worry stone helps your loved one to stay grounded in moments of anxiety. Sometimes the best gift for your anxious friend is one that is practical and backed with scientific evidence. Various vitamins, herbs, and minerals are known to reduce stress and anxiety by regulating neurotransmitters and hormone in the body. 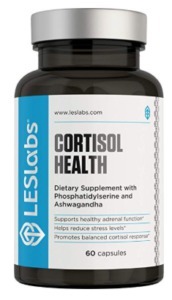 For instance, this LES Labs Cortisol Health supplement help to balance the level of cortisol, a hormone that is produced excessively during stress. Instead of spending times with dystopian novel, reading books related to anxiety may help you to understand the underlying emotion and struggle, particularly if the author has gone through the same path. 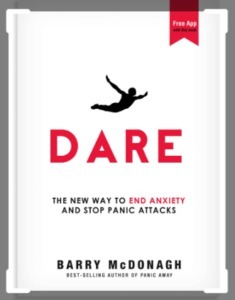 Dare is a book that offers practical and unorthodox tips in managing anxiety and will make a good gift for any anxious friends. Imagine resting on the couch with a flame that flickers gently and a soothing scent of nature that caresses your anxious thoughts away. A scented candle, particularly one that is infused with lavender essential oil, is what you need to enjoy aromatherapy the traditional way. Of course, it’s important that you only get soy-wax candles for your loved ones to ensure safety to the health. Sleep, or rather the lack of, can be the culprit of skyrocketing anxiety the next day. Yes, that’s how important having quality sleep is. 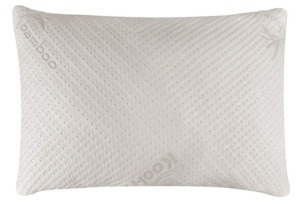 But if your loved one has been struggling to get a good night sleep, sending a nicely-wrapped orthopedic memory foam pillow can be the most treasured gift. It’s impossible to say no to the temptation of dark chocolate, whether you’re suffering from anxiety or not. 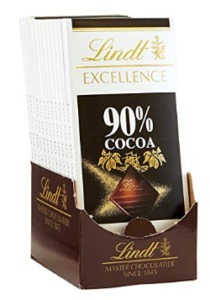 But the miracle of dark chocolate for easing anxiety lies in its ability to increase the level of serotonin in the brain. You’ll get extra points from your loved one with this romantic gift. Do positive quotes actually work when you’re in one of those anxious episodes? Well, having quotes shoved down your throat probably does nothing to ease your worries. But getting some inspirations while you’re having a cup of tea may be a timely reminder that you have what it takes to make it through the day. 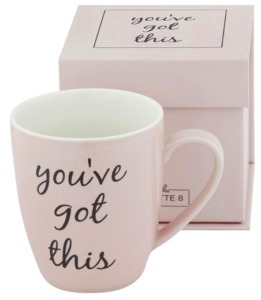 An inspirational mug stating “you’ve got this” could make the difference in your friend’s day. The therapeutic properties of essential oils have been discovered to good effect by civilizations since thousands of years ago. And with the convenience of mist spray, your loved one would be able to enjoy the soothing effect of aromatherapy at unpredictable moments. Getting one like the Asutra aromatherapy mist helps to keep anxiety at bay. Of course, these gifts would be more meaningful if you could spend precious moments with your friends or loved one. Sometimes, just being there makes a great difference between losing it and battling through anxiety.